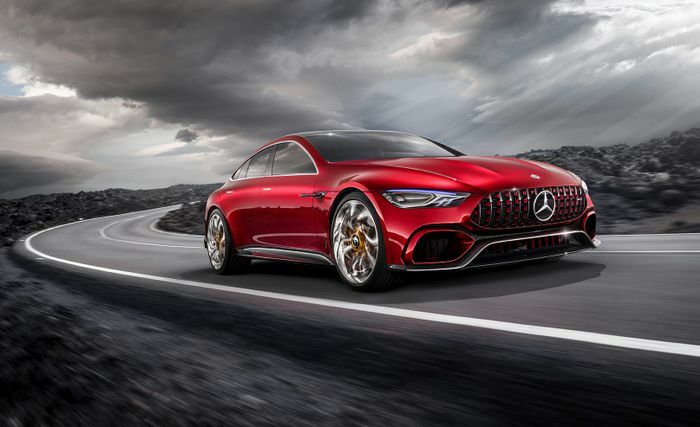 At the Geneva Motor Show last year, Mercedes-AMG’s GT Concept represented quite a statement of intent. Essentially a saloon take on the GT two-door coupe, it packed a mighty 805bhp from a twin-turbo V8 hybrid powertrain. The production version was revealed at this year’s Geneva show, but with a conspicuous absence of a full-on hybrid. There’s the solely V8-powered GT63 and 63 S, and the mild hybrid 53, but that’s it for now. 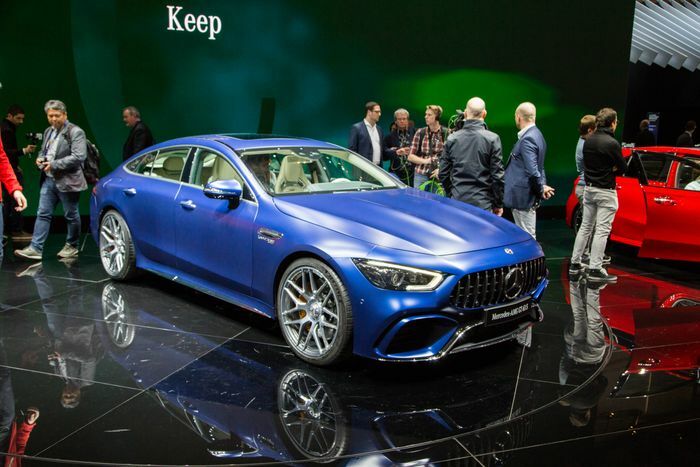 But don’t worry: Mercedes-AMG has something up its sleeve to blow the Porsche Panamera Turbo S E-Hybrid out of the water. Moers later clarified that he “can’t confirm that we’ll have that in the portfolio” right now, but should it happen (and we fully expect it to), we’d be looking at a debut around 2020. 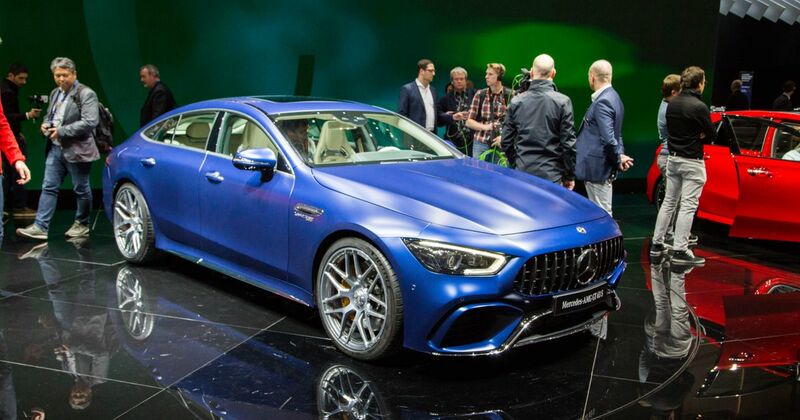 Given that the 63 and 63 S badges are already taken by existing models, it seems likely that the hybrid version would be badged GT73, becoming the first AMG to be given the 73 moniker since the R129 SL73.